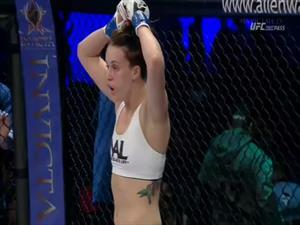 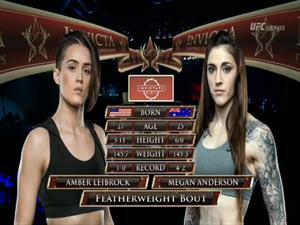 Invicta FC 5 - Fiona Muxlow: "Cyborg, be careful what you wish for!" 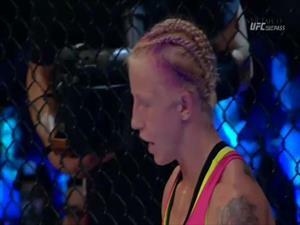 Fiona Muxlow talks her upcoming fight with Cris "Cyborg" Santos, at Invicta FC 5. 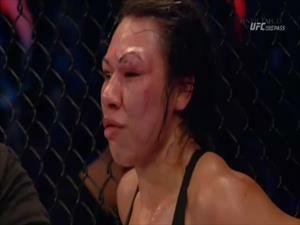 Her statement for this fight: "Cyborg, be careful what you wish for". 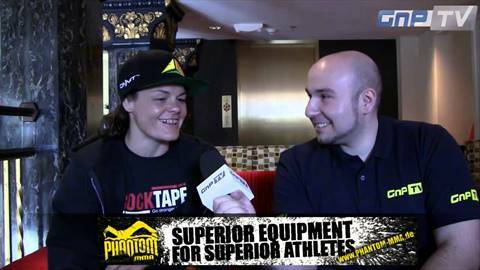 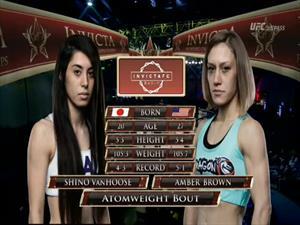 Also she speaks her ambition to get the Invicta title as quick as possible.